He is a wife-beating drunk. She is a God-fearing wife. Between them is a daughter, the product of a love gone sour when his identity was stolen by the forces of darkness. Read all about the fight, the intrigue, the wickedness of man and the sweet victory, as the Lord thundered in defence of His daughter. 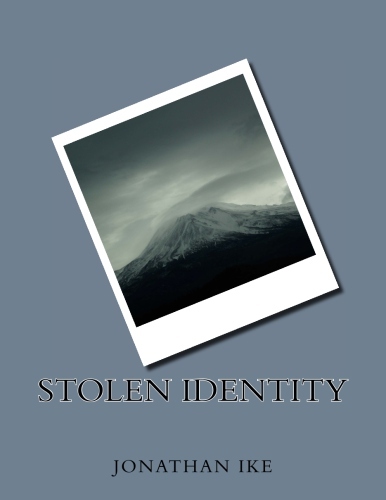 STOLEN IDENTITY, a must read for every Christian.